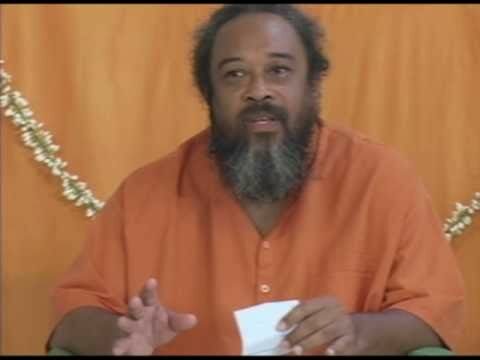 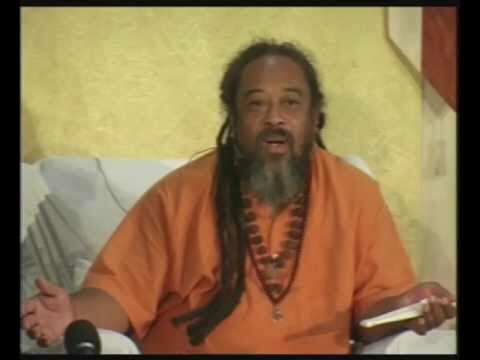 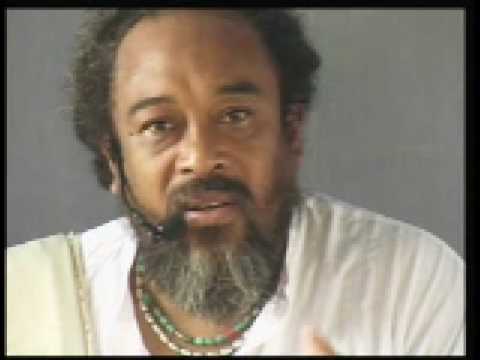 Mooji Audio: You Are That! 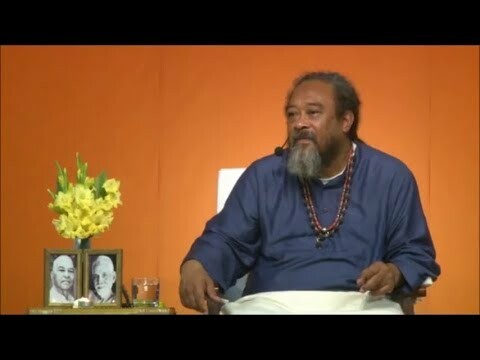 Here is a wonderful little five minute video/audio in which Mooji reminds all of us that We Are That! 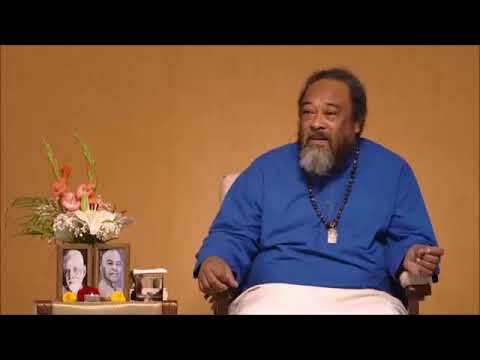 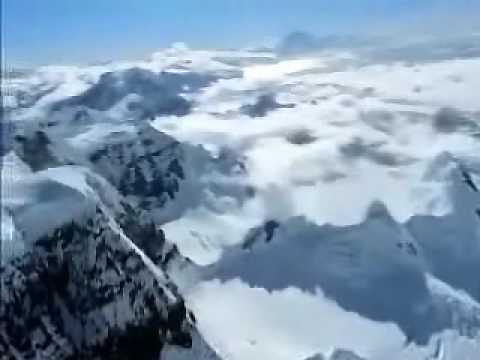 This video combines music, text and audio from Mooji that all works together to create a certain receptive mood to impress upon us that we are “Like The Infinite Sky”.